Established in 2008, the EIC is a globally established not-for profit organisation with a vision that reaches far beyond the creation of new or improved utility systems – we are passionate about driving social progress, improving the quality of people’s lives and securing a safe, affordable and sustainable future for our children. 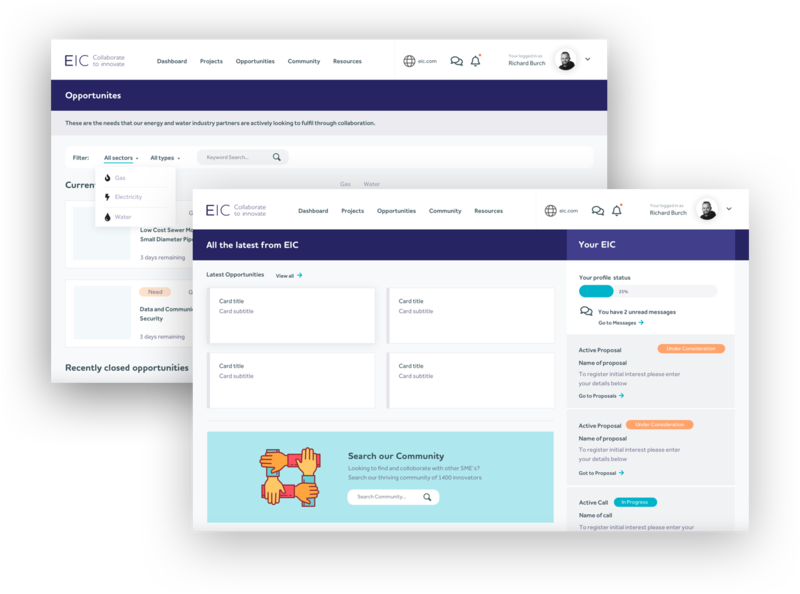 Working in partnership with ten gas, electricity and water utilities and the Energy Systems Catapult (ESC), the EIC bridge the gap between industry and innovators. We have extensive knowledge and we consistently deliver a proven route to market for innovative ideas and technologies. Our expert team have an extensive knowledge base, allowing us to consistently deliver rapid solutions to business challenges. 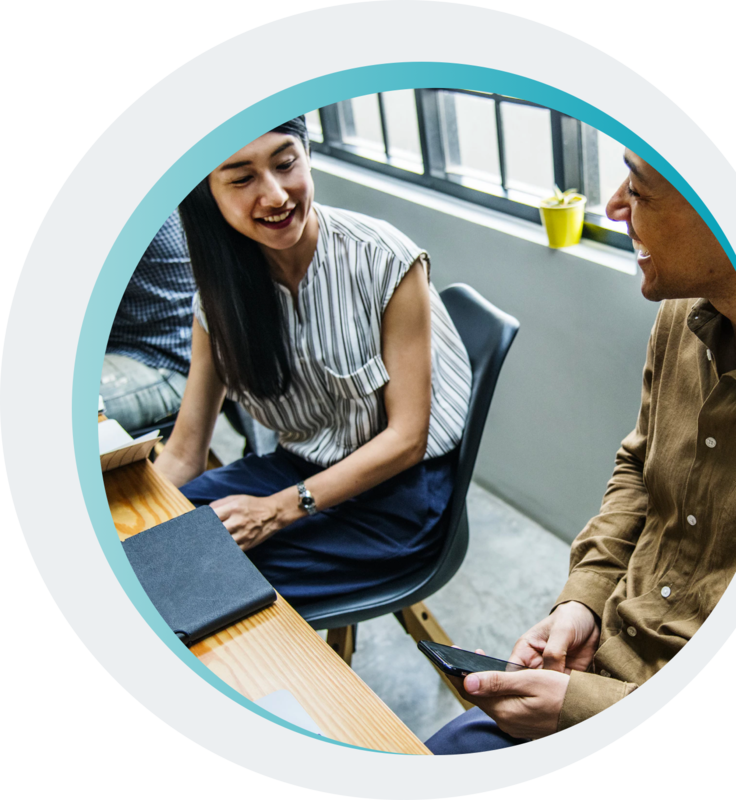 On average it takes 8-10 weeks from call launch to potential solutions being presented and we have a proven success rate: 82% of calls to our innovator community have a successful outcome. We facilitate relationships to accelerate the discovery, development and deployment of solutions into business as usual. We create access to difficult to reach areas such as funding, projects, people, and ideas. We simplify the process by which industry partners provide access to third parties allowing greater exploration of operational challenges and the discovery of innovative new ways of working that deliver tangible savings to consumers. Our most valuable asset are our people and the relationships that they have with our innovation community and industry. Each one of our commercial and technical colleagues is committed to working closely with all parties to build consensus and win-win outcomes. Denise Massey has been Managing Director of the Energy Innovation Centre since the company’s foundation in 2008. Denise led the company from start-up to successful not for profit business, and now heads a highly successful and growing team of technical and commercial specialists. In the UK, Denise fosters collaboration and partnerships across many stakeholders, and supports both gas and electricity energy networks with their innovation challenges. 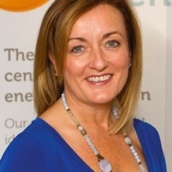 She also works closely with the energy network operators Ofgem and BEIS, and is actively involved in redefining the innovation ambition of the UK’s energy sector. EIC founded with electricity distribution networks. EIC becomes a not-for-profit ltd company. Gas distribution networks join. New industry partner - The Energy Systems Catapult. New industry partner - Ervia. 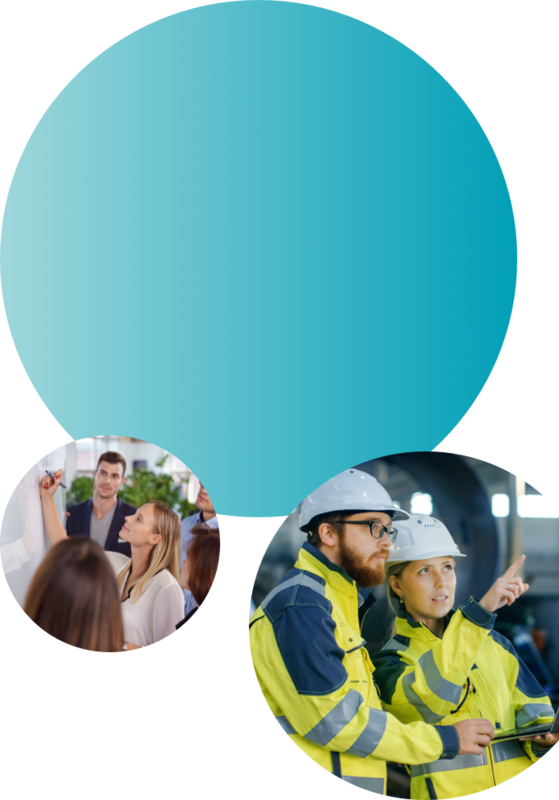 Two new industry partners – Yorkshire Water and Anglian Water. View the areas our partners are seeking innovative techologies to solve industry problems. 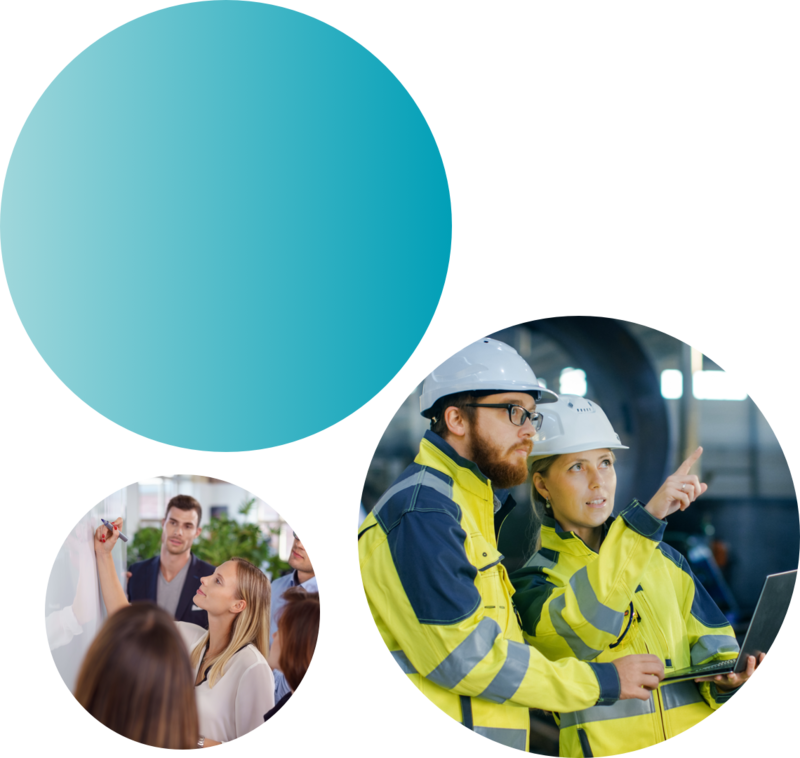 Over the past decade our global innovation community has grown from strength to strength and is made up of a diverse range of proven problem solvers that think outside the box and have cutting-edge ideas and specialist skills to drive innovation. We offer a wealth of resources to support innovators and help them to propel their technologies to the next stage.